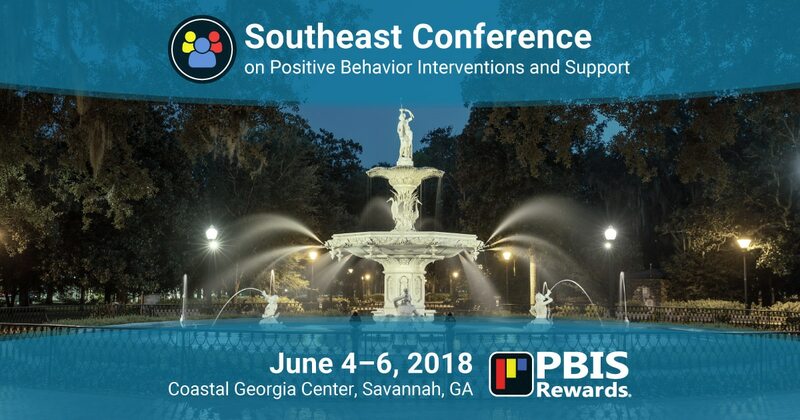 The Southeast Conference on Positive Behavior Interventions and Support (SEPBIS) assists schools in training to for the development of schoolwide behavioral intervention frameworks. This years’ conference takes place Jun 4-6, 2018 at the Coastal Georgia Center in Savannah. PBIS Rewards is excited to be a sponsor of this conference, as well as providing a special breakout session focused on bullying. For more information on these stands, click here. In 2017, PBIS Rewards joined forces with a powerful anti-bullying program, reACT to Bullying. The program’s founder, Matt Hart, became part of the PBIS Rewards family and travels, talking to schools and communities about bully prevention. Describe the three necessary behaviors that must exist to be able to categorize actions as bullying. Demonstrate the ability to apply best practice in instructing students how to react to bullying. Produce three action steps, based on the workshop, to implement at their school/schools. 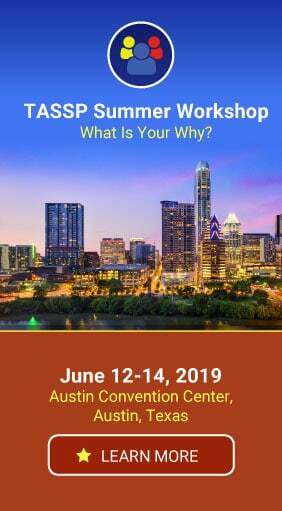 If you would like to be able to clearly define bullying and develop action steps to address it, you won’t want to miss this special breakout session! You’ll learn how to communicate about bullying to your staff, parents, and students in a way that makes sense. Research has shown that PBIS can change school climate and culture for the better. Adopting a PBIS framework can be easier with a digital token economy. We’re excited to be a sponsor at SEPBIS, providing live demos of PBIS Rewards with attendees. 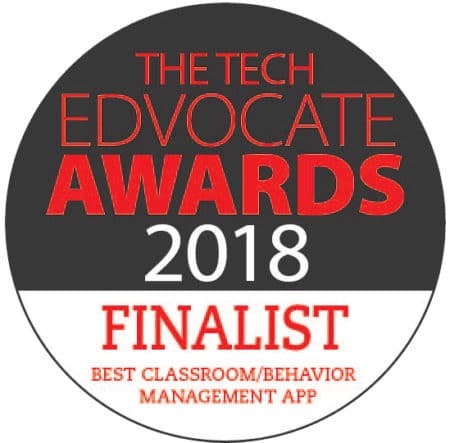 Teachers and administrators alike love our software, and we can’t wait to show you why! Early Registration for SEPBIS closes May 7, 2018. You can register for the conference here. Information for accommodations can be found here. You can still learn more about our software with an online, live demo – just click the button below to schedule yours! We’d love to tell you more!